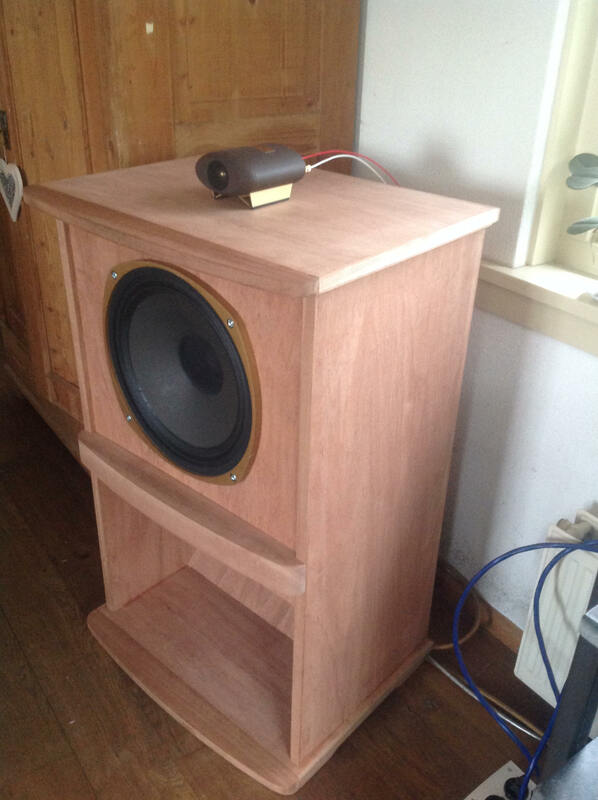 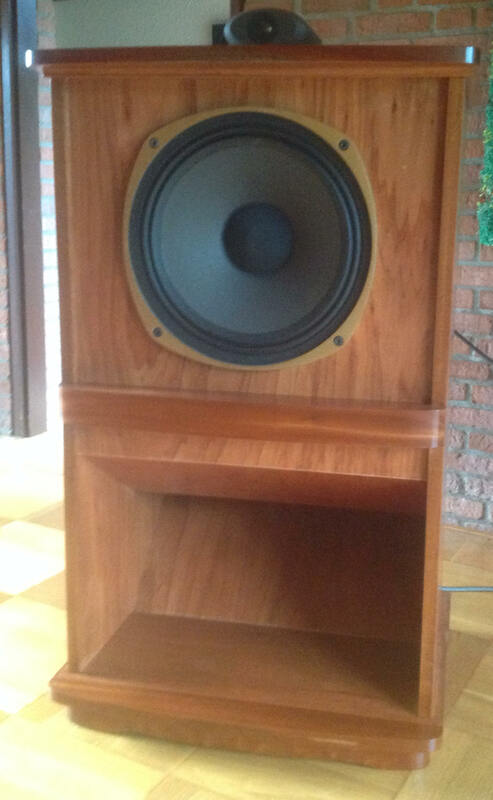 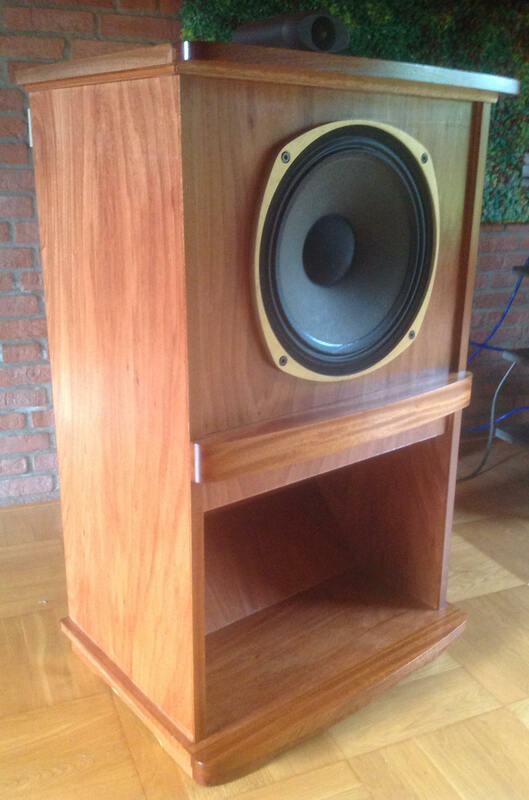 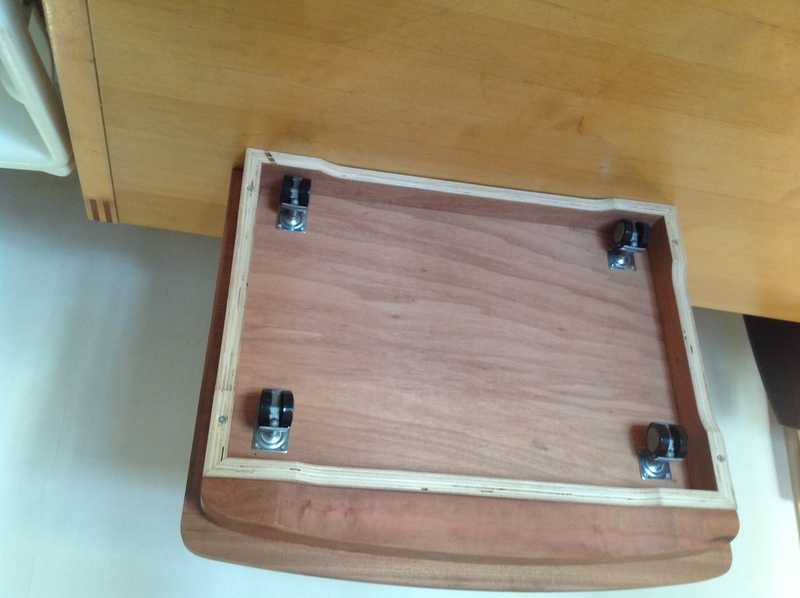 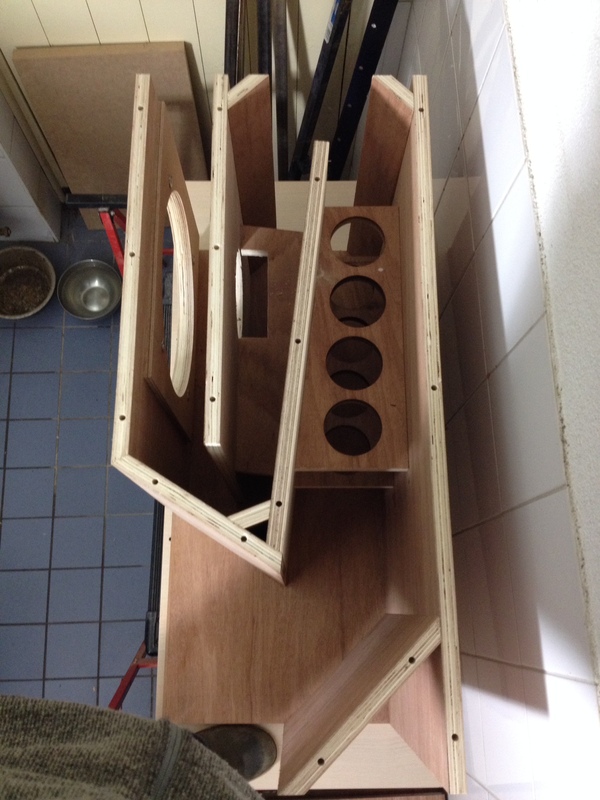 Here on this page you will find a diy Tannoy RHR style cabinet, very well made by Menno. 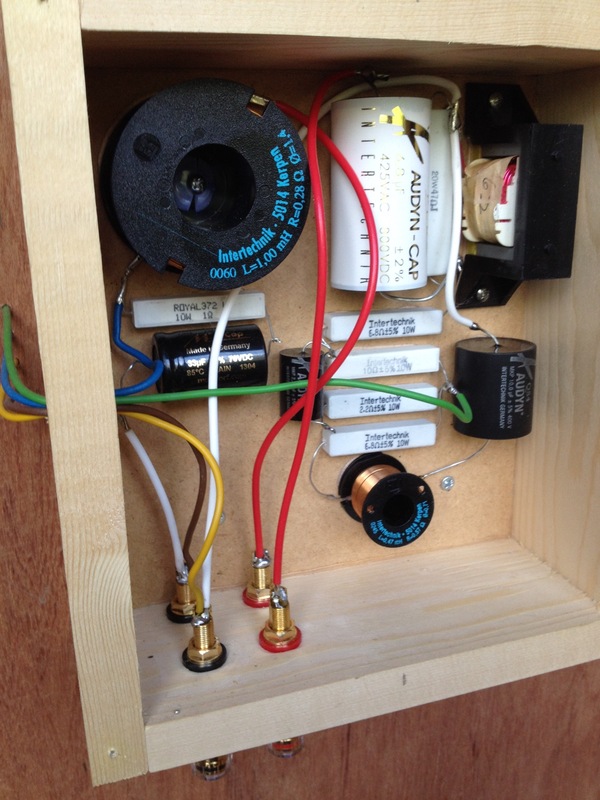 The not yet final x-over filter inside the RHR box. 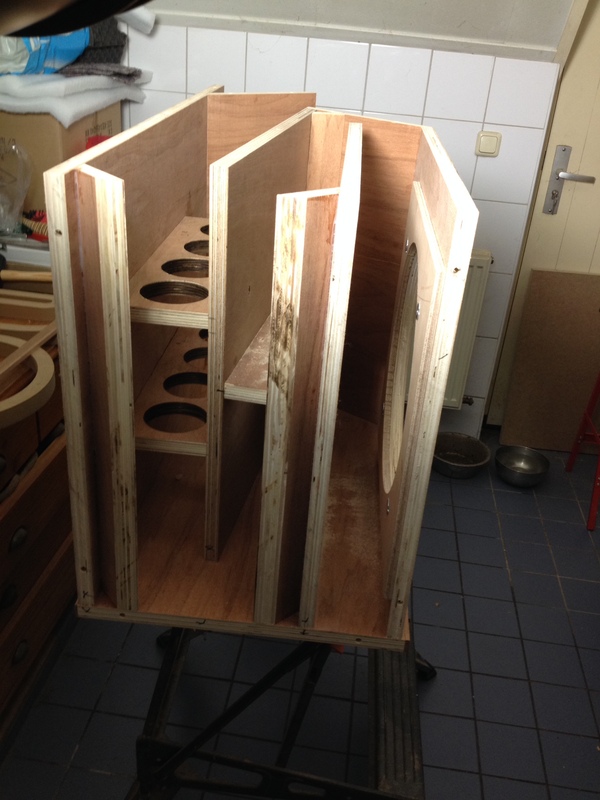 Thanks Menno for the nice pictures! 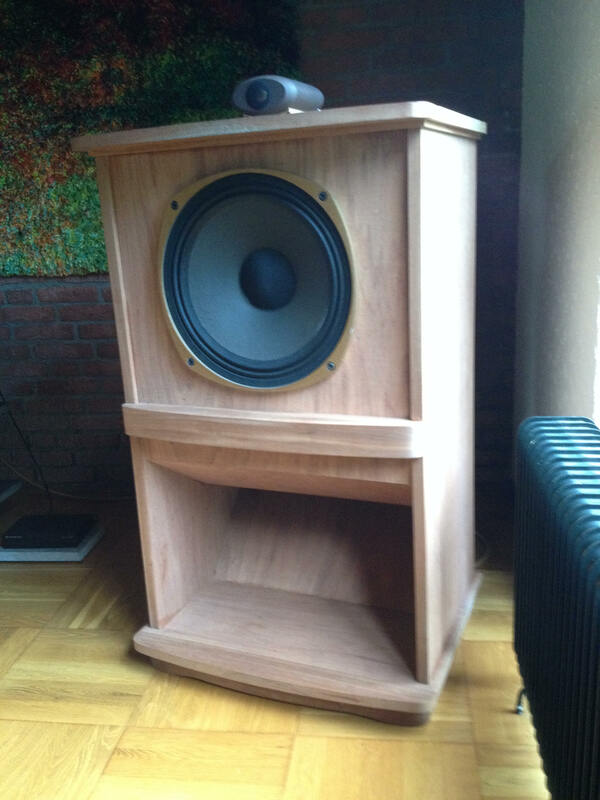 © PE1MMK - Hans Hilberink & Menno K., 04-09-2016.